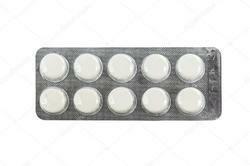 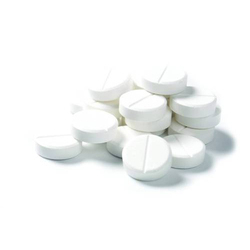 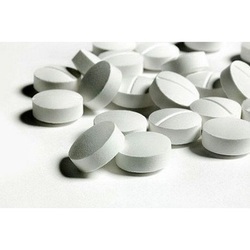 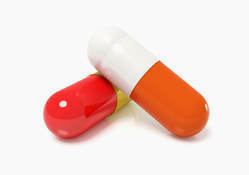 Leading Manufacturer of bisacodyl, esomeprazole magnesium, domperidonetablet, rabeprazolesodiumtablet, propanthelinetablet and ursodeoxycholic acid from Vadodara. 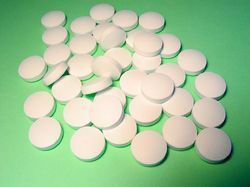 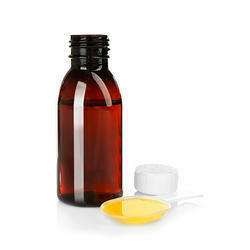 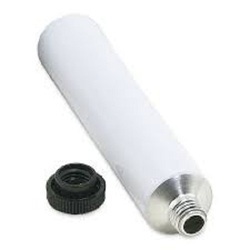 This tabletes are used to cure many diseases. 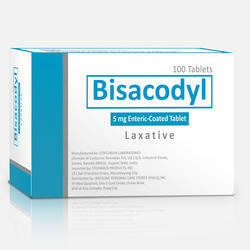 Many diseases and these tablets are of 5mg and 10mg and which is used to cure diseases. 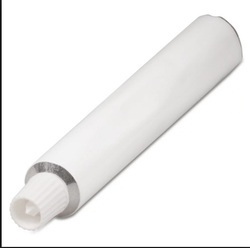 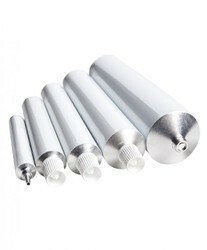 Packaging Details: A sealed packed tube which is used in the curation of many disease and it is packed in the easily opened box. 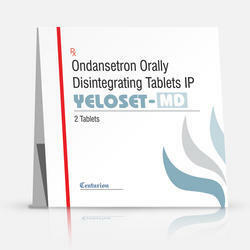 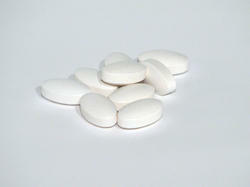 We are a trustworthy organization in the market, actively engrossed in offering a wide gamut of Esomeprazole Magnesium. 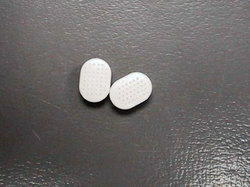 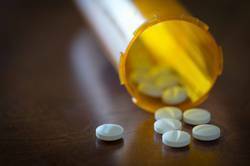 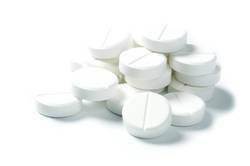 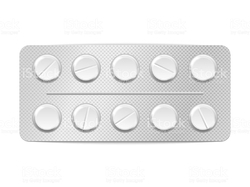 We are a trustworthy organization in the market, actively engrossed in offering a wide gamut of Propantheline Tablet. 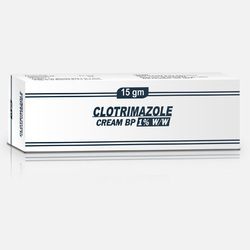 We are a trustworthy organization in the market, actively engrossed in offering a wide gamut of Hydrocortisone Ointments. 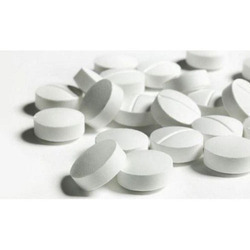 We are a trustworthy organization in the market, actively engrossed in offering a wide gamut of Silver Sulphadiazine and Chlorhexidine Ointment.